Websites are what we do. In fact, that is all we do. Here are some samples of our web work. Feel feel to contact us if you would like to see additional samples. 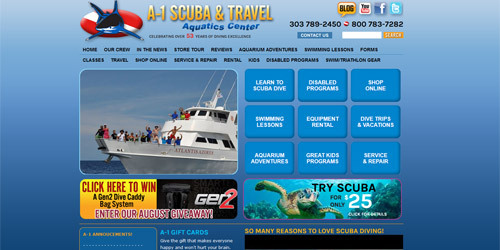 Recognized as one of the top scuba diving centers in the U.S., A-1 is an amazing place with a highly knowledgeable staff. Our mission was to create a web site that looked as good as their store, reflecting their amazing array of professionalism, experience, and the many areas of services and products they offer. 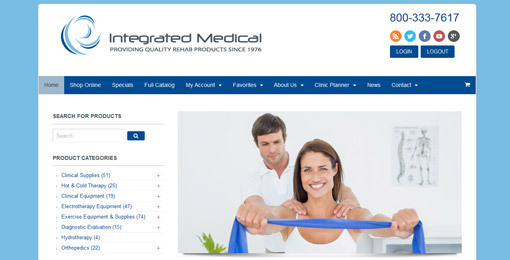 Integrated Medical specializes in providing customers with the rehab products they need at prices they’ll love. With a focus on excellent customer service, they serve the rehab community with pride. They hand pick only the best products and stand behind them. Mojility, Inc. is a partnership of individuals who have spent their careers in the physical rehab industry. They are manufacturers, sales & service professionals, and product specialists with a passion for their field. Their knowledge, experience, and solid relationships position them to offer valuable support within the rehab industry. 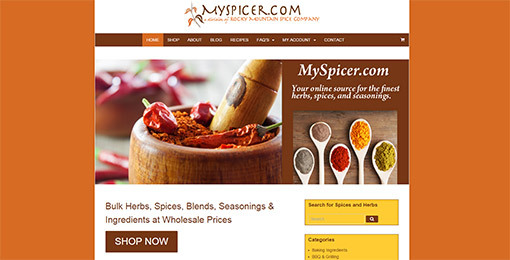 MySpicer.com is a division of the Rocky Mountain Spice Company, an organization that provides high quality herbs, spices and custom blends to the food service industry. The MySpicer website and the fully integrated web store, sell wholesale herbs, spices and quality gourmet ingredients to the general public. Destination Spa Experts! Their guests come back year after year to book a spa vacation because they don’t view it as a luxury to enjoy once in awhile; instead they view it as a choice that enhances their sense of harmony in all chapters of their lives. 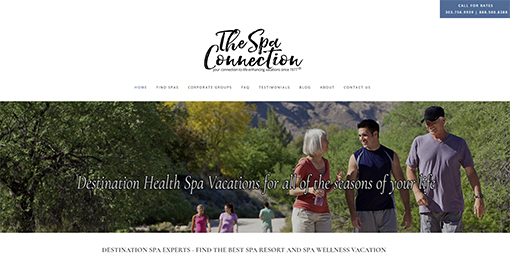 The Spa Connection will help you to rest, rejuvenate, and renew your mind, body, and spirit. The World Waterpark Association, which was started in 1982, is an international not-for-profit member-based trade association that serves waterparks, aquatic venues and spray parks of all shapes and sizes. 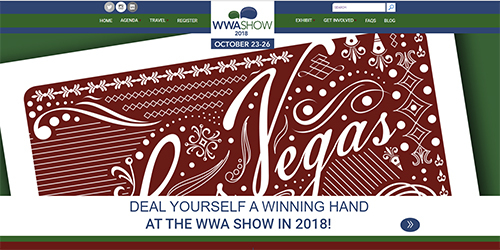 The WWA is host to an annual symposium & trade show, which takes place in a different city in the U.S. each year.